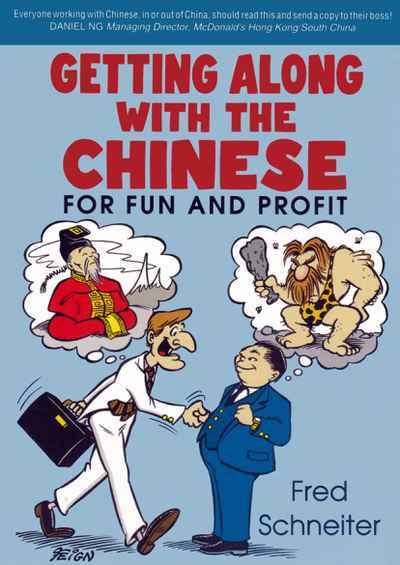 There are emerging trends in protectionism, minimalism and even isolationism worldwide. Amid global conflicts and confusion, `The Unglobals' offers personal and organizational strategies on managing globalization your own way. 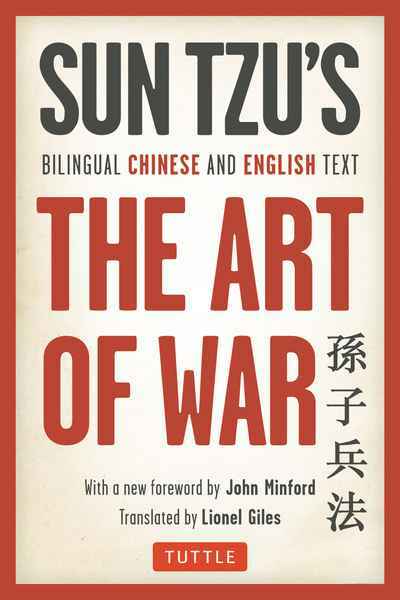 Even with growing trends in isolationist, minimalist and protectionist movements, there is limited reading material on the subject. While many people are perplexed by the changes taking place globally and cannot quite put a finger on what's really happening, "The Unglobals" offers fresh ideas and aims to get a conversation going and find solution pathways to personal and organizational success. 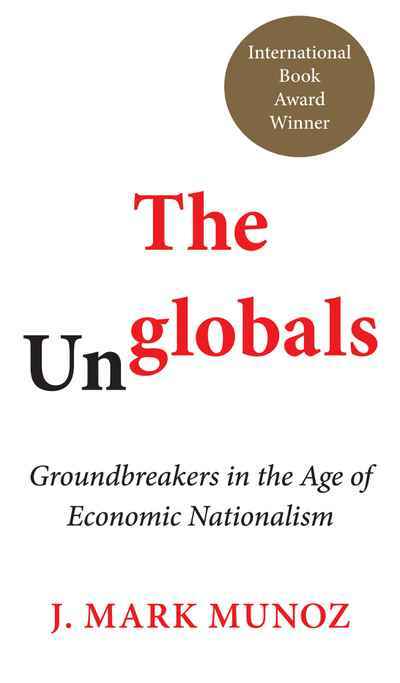 Written in a style similar to Spencer Johnson's Who Moved My Cheese?, "The Unglobals" offers fictional but plausible stories of individuals who have detached themselves from the globalized world. The notion of globalization alternatives and economic nationalism presented in this short, easy-to-read, thought-provoking book will intrigue readers.